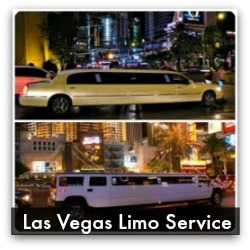 Las Vegas taxis are a convenient source of transportation for getting around town. Be aware that taxi drivers are not permitted to pick up passengers along the streets. 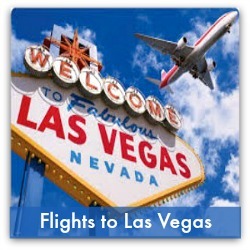 There are plenty of taxis available at the McCarran International Airport and at the hotels and casinos along the strip. If you catch a cab from the airport, tell the driver you want to avoid the airport tunnel (I-215 tunnel). 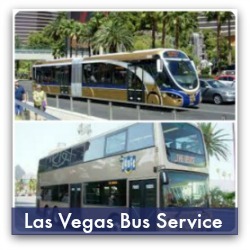 The best routes to get to hotels on the Strip are via Paradise Road or Swenson Avenue. The tunnel route is several miles longer, resulting in higher fares. 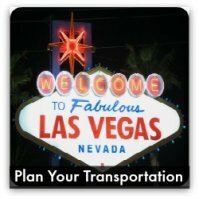 Note: This rule does not apply to the hotels at the far North end of the strip, hotels in the Downtown area, or hotels on West Flamingo Road. Taxi drivers are not permitted to take a longer route to the passengers’ destination than is necessary, unless specifically requested to do so by the passenger (NRS 706.8846). 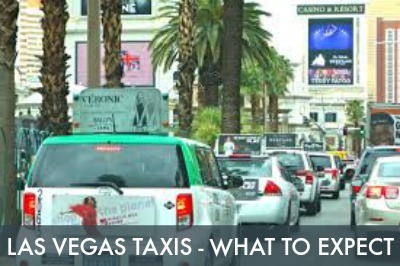 Since taxicabs are prohibited by law from picking up passengers along the strip, just walk to the nearest casino and find the spot where taxis line up to pick up passengers. You can also call for a pickup if you have somewhere to be at a specific time. Taxi cabs can accommodate up to 5 people (including infants and children). If your group is greater than five, plan on splitting up and taking two taxis. You are required to wear a seat belt while you are in the taxi. If you have a car seat for your infant, you will need to use it; however, it is not required if you do not have one available. Read more about the car seat law. Taxi companies have vans equipped with lifts to accommodate a wheelchair or scooter. Make sure you call ahead of time to arrange for a pickup. Remember to take all of your possessions when exiting the taxi. 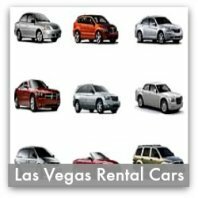 If you realize that you have left something behind, contact the taxicab company service for lost and found items, or you can call the Nevada Taxicab Authority at (702) 668-4005. 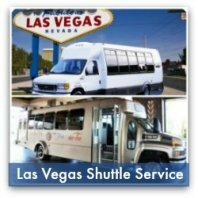 To provide a compliment or report a complaint or concern regarding taxi service in Las Vegas, contact the Nevada Taxicab Authority at (702) 668-4005 with the taxi company’s name, taxi number, driver’s name and the date and time of service. You can also file a complaint online. Passengers can only be charged the amount shown on the taxi meter plus any applicable credit card transaction fees. Passengers paying with a credit card will be charged a $3.00 fee over the amount of the meter charge. Note: Some taxis do not accept a credit card as payment. A 3% tax will be added to the meter total. Note: Per mile rates include a 12 cent per mile fuel charge.